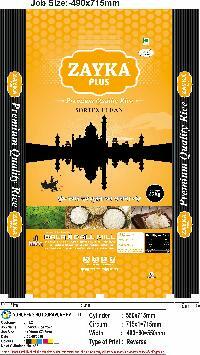 Customer can avail Sona Masuri Rice from us. 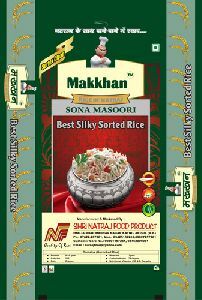 The Sona Masuri Rice that we offer is high in demand as it is checked manually before supplying to the customers. 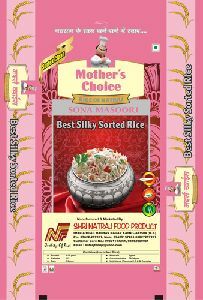 Superior in taste and aroma, Sona Masuri Rice, provided by us, does not give musty smell on cooking that speaks for its quality as well as purity. 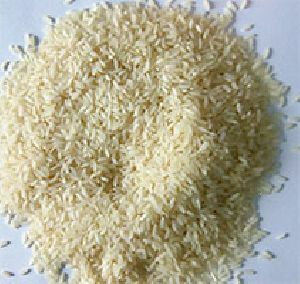 Further, we are a prestigious Supplier of Sona Masuri Rice. 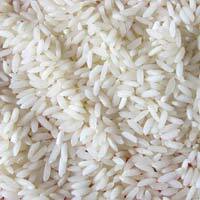 We are one of the leading supplier of Sona Masuri Rice based in Indore. 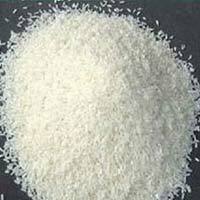 i) is a medium-grain rice grown largely in the Indian states of Telangana, Andhra Pradesh and Karnataka. 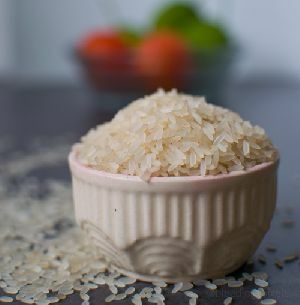 In Telugu, Sona Masuri rice is called Bangaru Theegalu (meaning Golden Ivy). It is lightweight and aromatic. 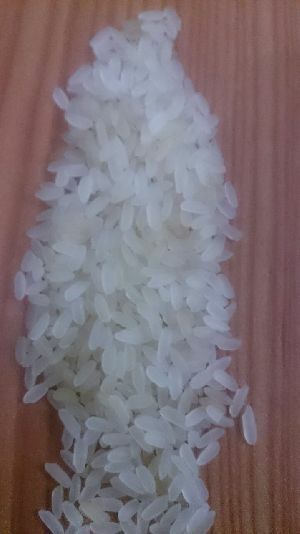 This premium variety of rice is mainly exported to USA, Canada, Europe, Australia, Singapore, Malaysia, and Middle East countries such as Saudi Arabia, UAE, and Qatar.